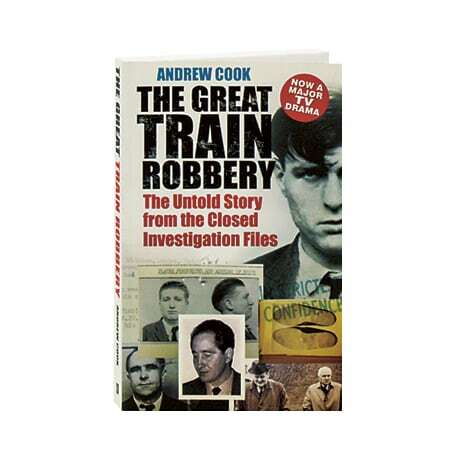 The Great Train Robbery of 1963 remains among the most infamous and storied crimes in British history. The bulk of the money stolen—equivalent to £40 million today—was never recovered, while 50 years of selective falsehood and fantasy have obscured the reality of events surrounding the robbery. Indeed, a considerable number of the original investigation and prosecution files on those involved and allegedly involved were sealed until 2045, though Freedom of Information requests led to the reopening of many of these files, which investigative historian Andrew Cook employs in this full profile of the crime, its investigation, and its participants.